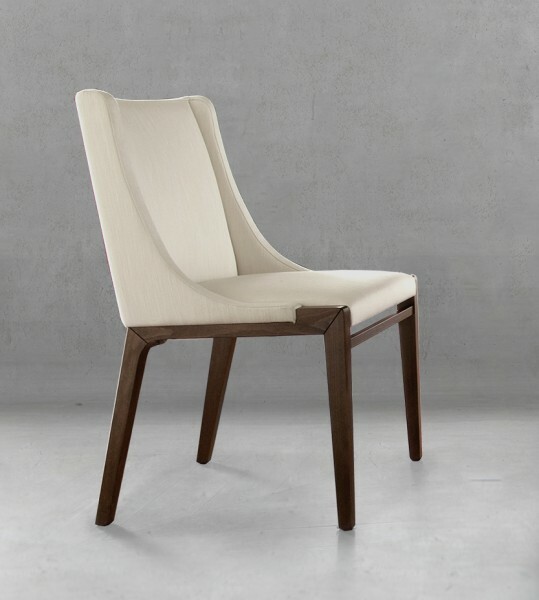 Chair No. 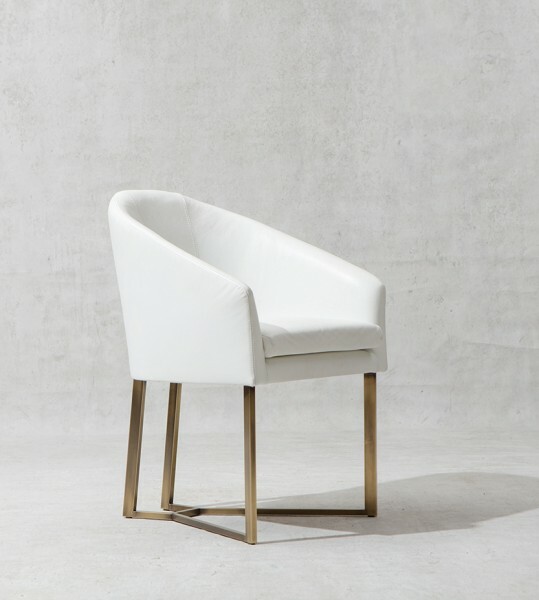 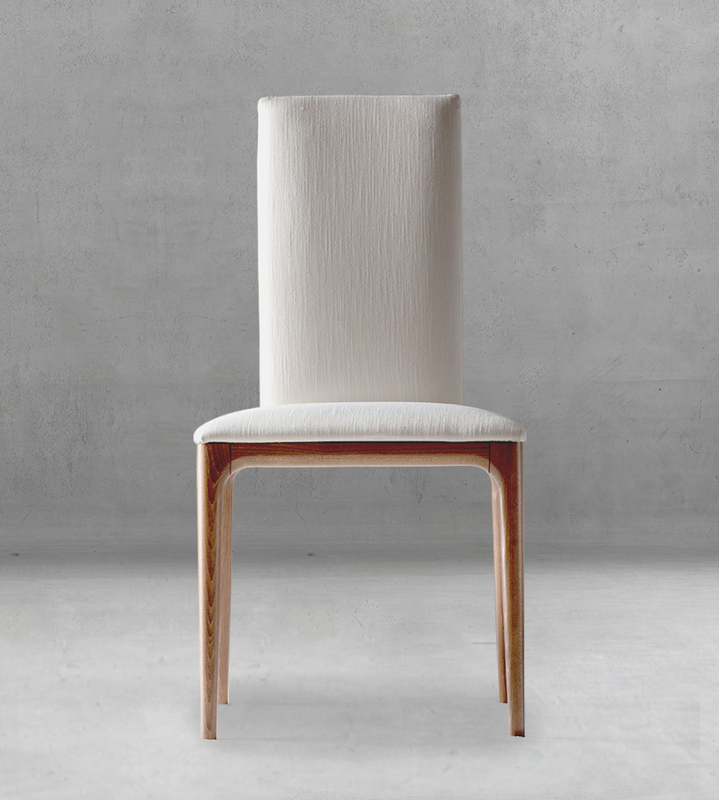 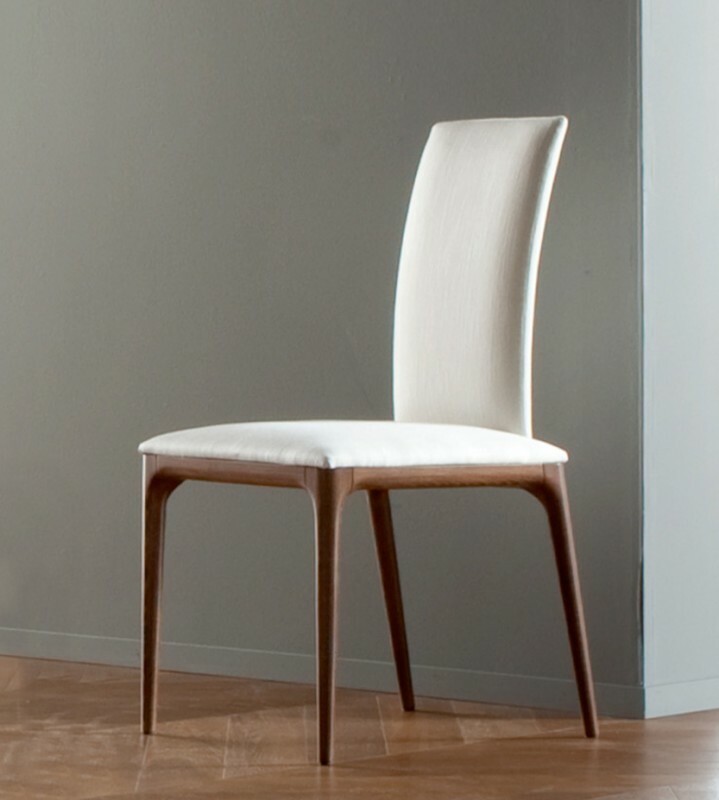 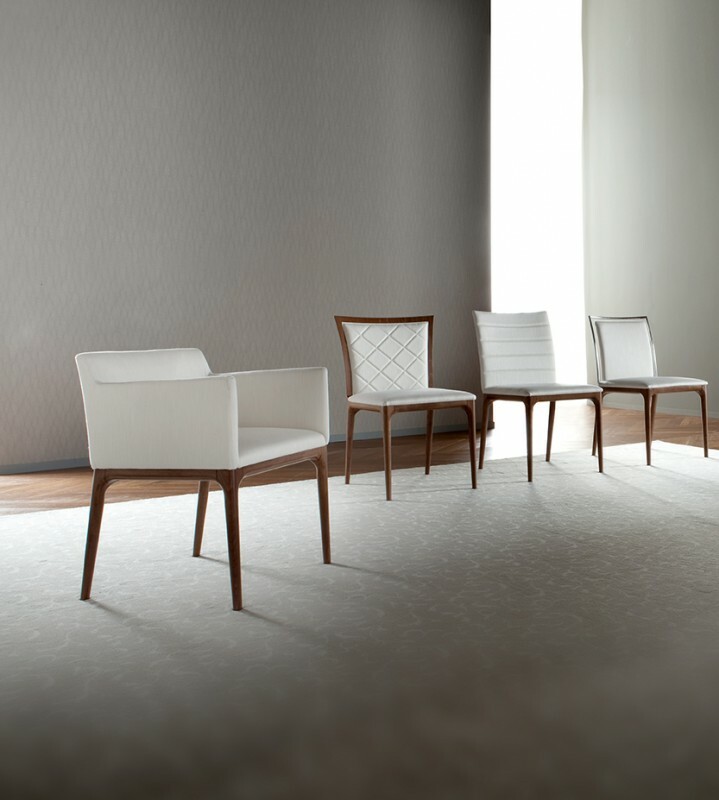 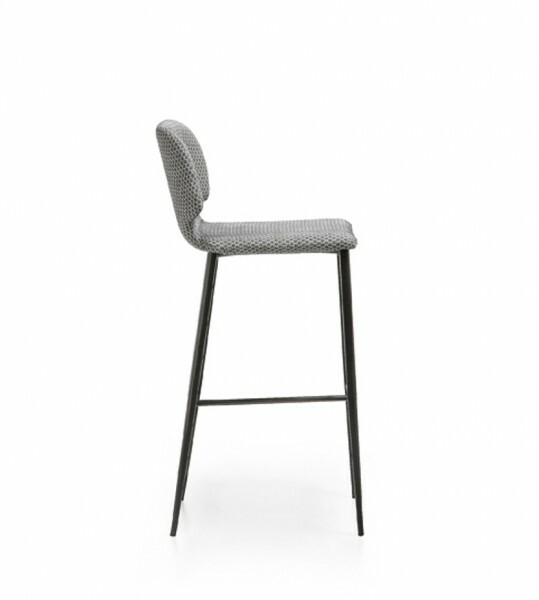 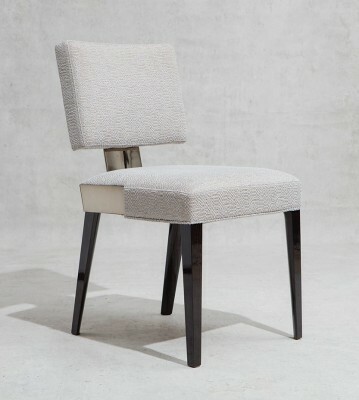 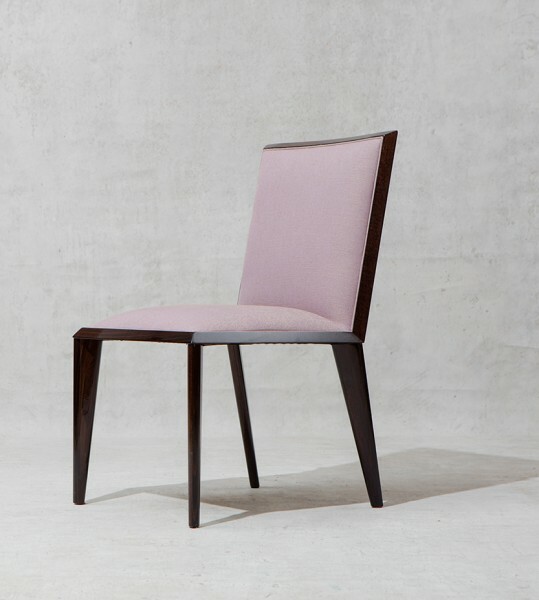 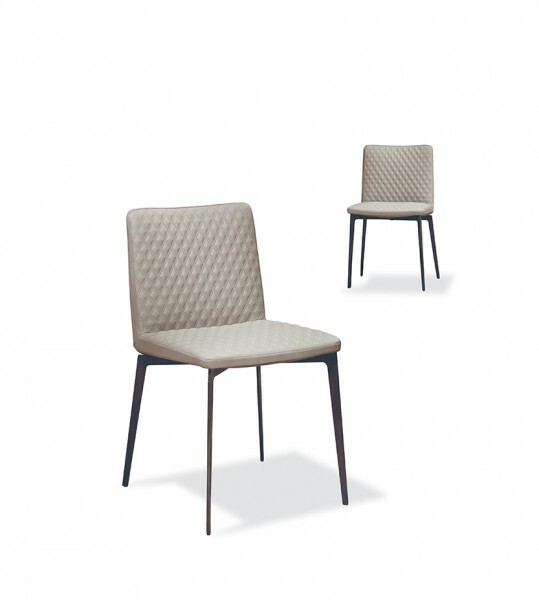 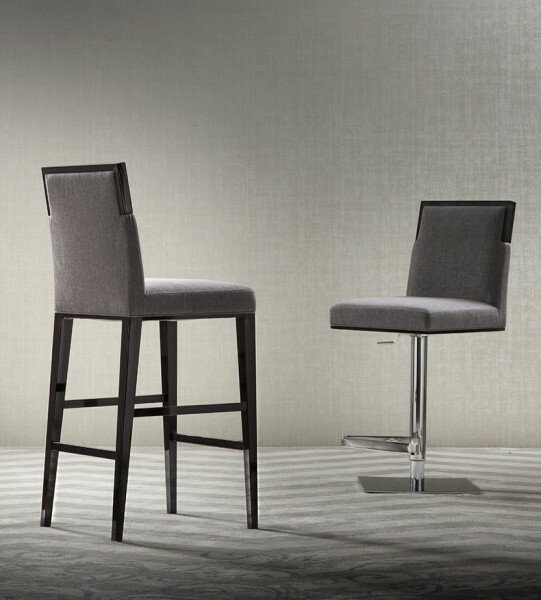 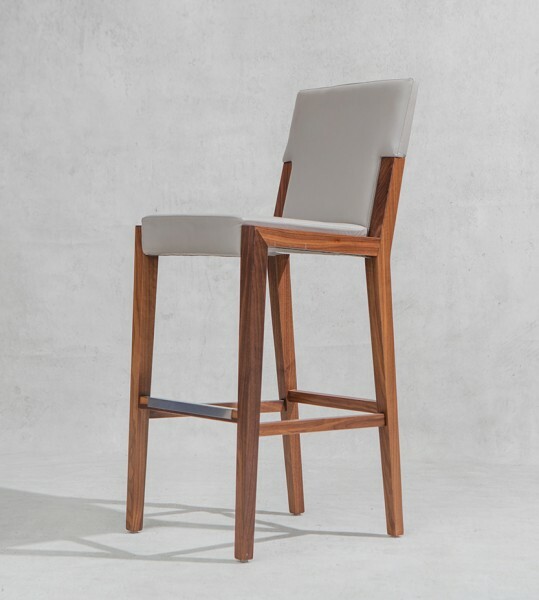 01 in our elegant Spring Dining Chair line. 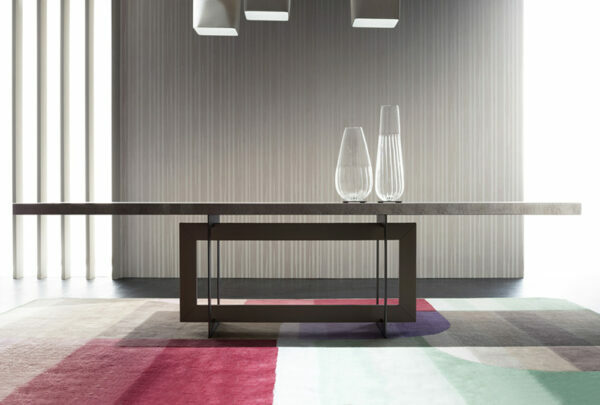 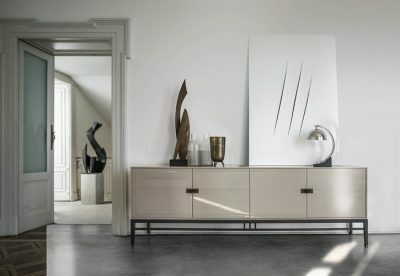 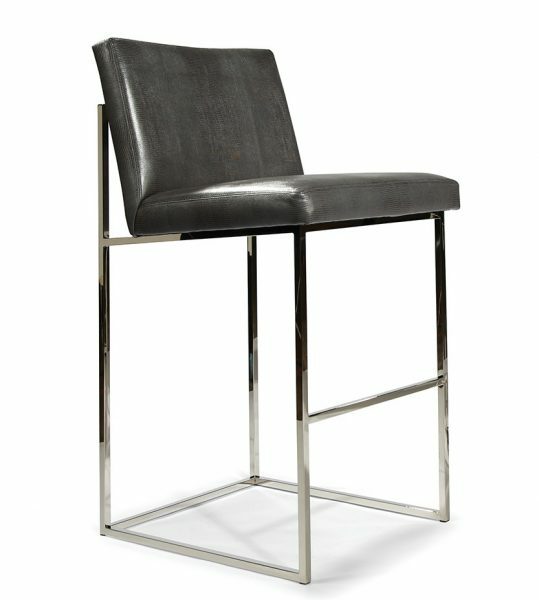 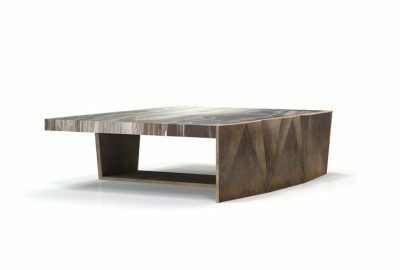 As shown in Leather #825 with black matte finish base., Also available in COM with Matter or High Gloss. 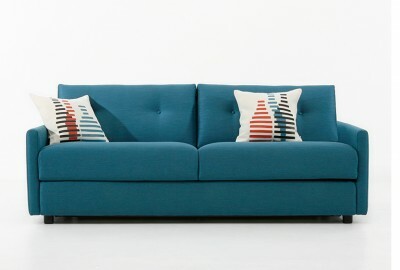 COM Requirements: 1 yard plain fabric.